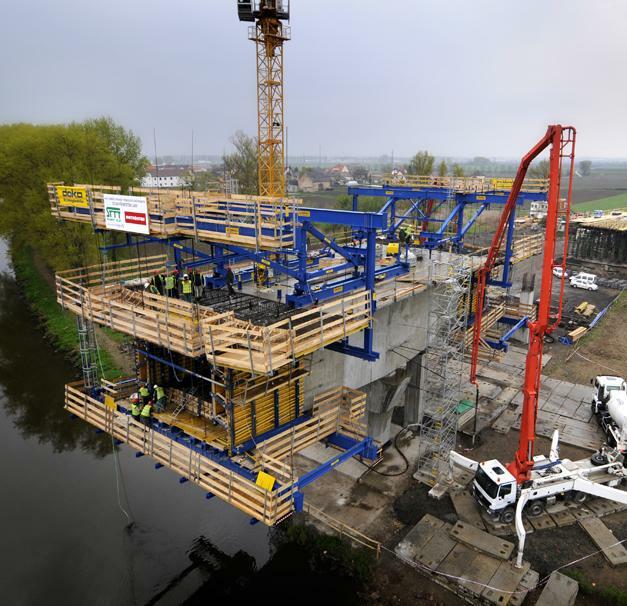 As part of this large-scale project, the contracting consortium of SMP and Metrostav erected the 585 m long Prosmyky Bridge across the River Elbe. 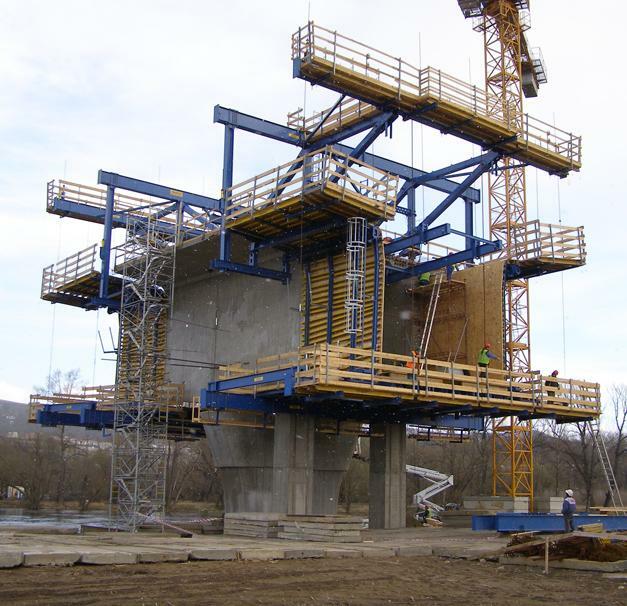 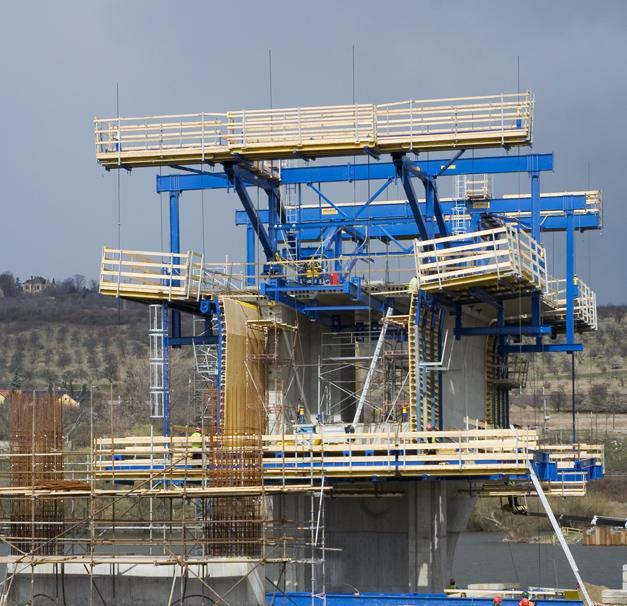 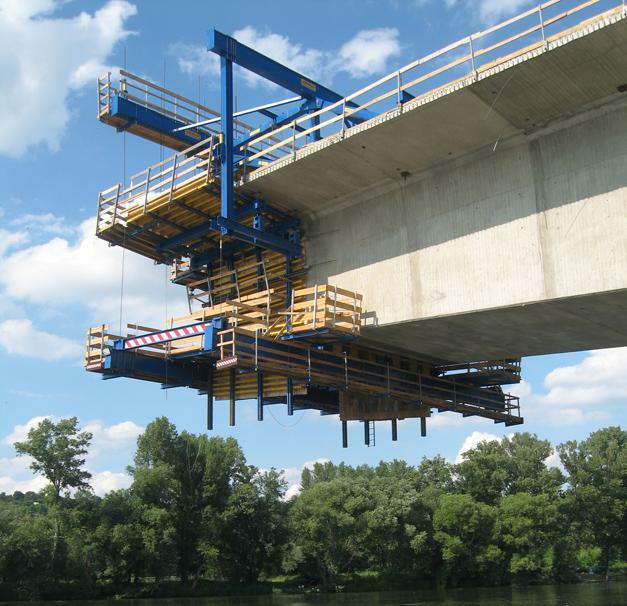 This ambitious construction project marked the world debut for the newly developed Doka cantilever forming traveller. 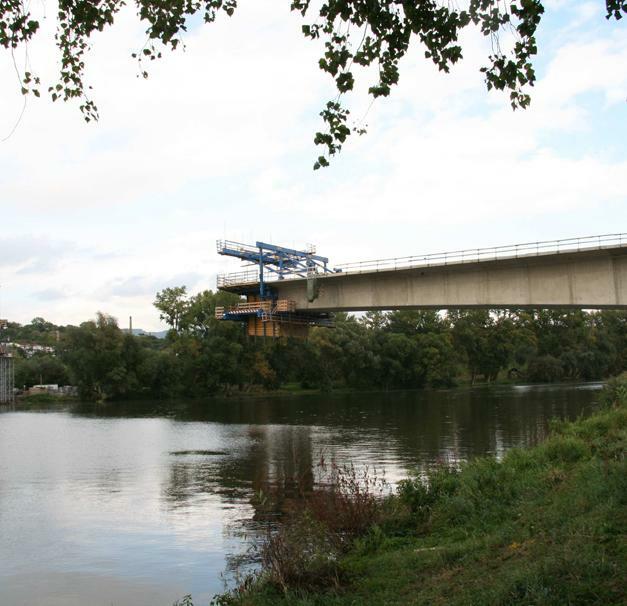 Thank you for your interest - Bridge over the River Elbe. 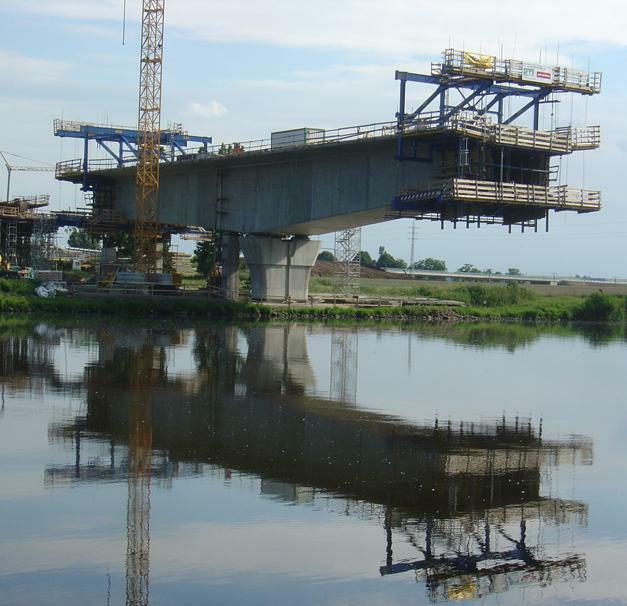 Thank you very much for your interest - Bridge over the River Elbe.